Fresh from releasing their magnificent debut album, Palace return to Liverpool in the new year with a date at the Buyers Club on April 11. 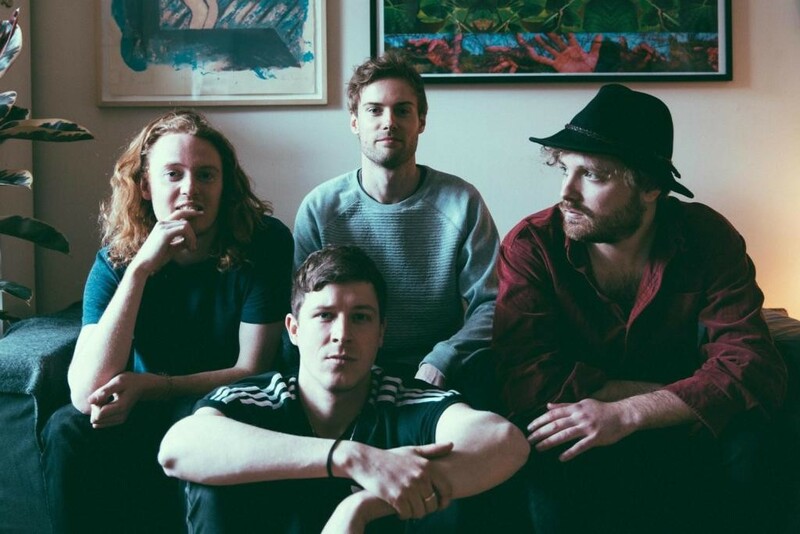 On So Long Forever, the London quartet have produced a tour de force of their characteristic soulful, slacker sound, with fans of their Lost In The Night and Chase The Light EPs surely lapping it up. Described as the love child of Jeff Buckley meets Wu Lyf and at one time deemed Jamie T‘s favourite group, the four piece combine lush guitars with targeted lyrics that create vast soundscapes, that for a band still very much in its infancy, show a wealth of potential. Having last visited these parts at Liverpool Music Week and Sound City a couple of years ago, next years date promises much to luck forward to. Kate Bush’s Before The Dawn – distant memories and moments of pleasure. Palace play Buyers Club on April 11 2017.